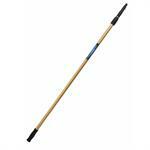 J&M stocks a full line of extension poles & accessories for any window job. 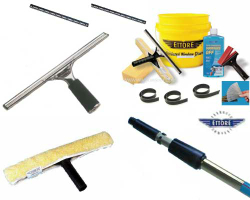 If you don't see what you are looking for please give us a call, as we have many other products available in this line. 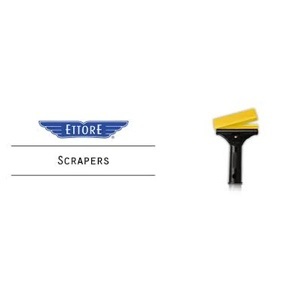 J&M stocks a full line of razor scrapers. 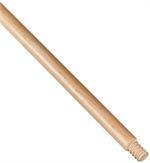 If you don't see what you are looking for please give us a call, as we have many other products available in this line. 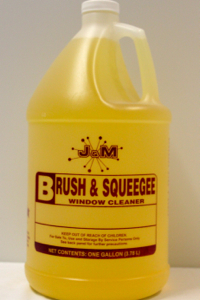 J&M stocks a full line of window cleaning products for all of your facility needs. 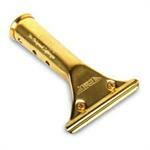 If you don't see what you are looking for please give us a call, as we have many other products available in this line. 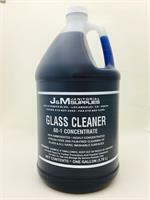 J&M stocks a full line of window cleaning products for all of your facility needs. 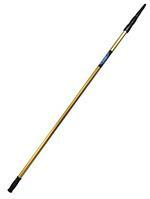 This includes window squeegees, extension poles, and accessories to tackle any size window job. 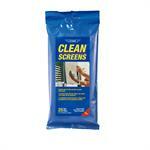 If you don't see what you are looking for please give us a call. 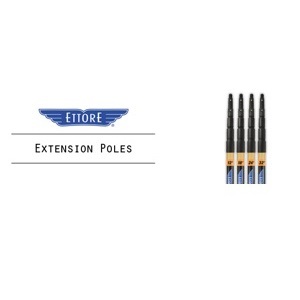 ETTORE PRO+ SUPER SYSTEM T-BAR 18"
ETTORE PRO+ SUPER SYSTEM T-BAR 10"
T BAR SUPER SYSTEM 10"
ETTORE PRO+ SUPER SYSTEM T-BAR 22"
SUPER SYSTEM T BAR 22"
ETTORE PRO+ SUPER SYSTEM T-BAR 14"
SUPER SYSTEM T BAR HANDLE 14"
ETTORE 51014 GOLDEN GLOVE SLEEVE 14"
STRIPWASH REFILL GOLDEN GLOVE 14"
ETTORE GOLDEN GLOVE SLEEVE 18"
STRIPWASH REFILL GOLDEN GLOVE 18"
ETTORE GOLDEN GLOVE SLEEVE 10"
STRIPWASH REFILL GOLDEN GLOVE 10"
ETTORE GOLDEN GLOVE SLEEVE 22"
STRIPWASH REFILL GOLDEN GLOVE 22"
ETTORE SQUEEGEE REFILL RUBBER 10"
ETTORE SQUEEGEE REFILL RUBBER 16"
ETTORE SQUEEGEE REFILL RUBBER 14"
ETTORE SQUEEGEE REFILL RUBBER 12"
ETTORE SQUEEGEE REFILL RUBBER 18"
ETTORE SQUEEGEE REFILL RUBBER 20"
ETTORE SQUEEGEE REFILL RUBBER 22"
ETTORE SQUEEGEE REFILL RUBBER 30"
ETTORE SQUEEGEE REFILL RUBBER 8"
ETTORE SQUEEGEE REFILL RUBBER 6"
ETTORE SQUEEGEE REFILL RUBBER 36"
ETTORE SQUEEGEE REFILL RUBBER 24"